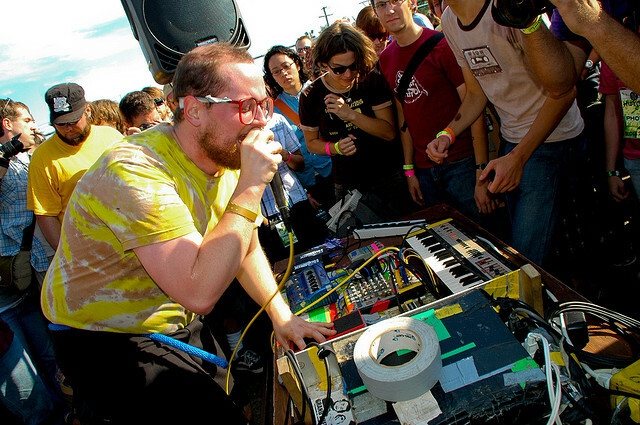 Jim and Greg sit down with electro-pop wizard Dan Deacon for a conversation and live performance. Plus they'll review albums from Wilco and Grizzly Bear. First up is the news that one of music's most successful major label artists is going indie. Jay-Z gave notice to Def Jam, the label for which he formerly served as president. He plans on being a“a completely independent artist.”But, given his 360 deal with Live Nation, Jim and Greg aren't sure this statement carries much weight. In other hip hop news, rapper T.I. has headed off to jail this week. He‘ll be serving a one year and one day sentence on a weapon charge. While this is not the first time an esteemed musician has served prison time, it is unique that both T.I.’s albums and singles are thriving on the Billboard charts. So while the "King of the South" takes a time out, his career moves on full steam ahead. After years of singing about darkness and pain, Trent Reznor of Nine Inch Nails is showing his softer side. He has helped a 27-year-old fan raise more than $800,000 for a life-saving heart transplant. By asking fans to pay $350 for pre-show access and $1000 for dinner with the band, he has been successfully helping Eric de la Cruz to reach his goal. In one day alone, Reznor took in $250,000, proving he really is the master of web marketing and distribution. Music fans were sad to learn of the death of Jay Bennett this week. The multi-instrumentalist and former Wilco member died at the age of 45. While the cause of death is not known, what is known is Bennett's great talent. Many people take their image of him from the Wilco film I Am Trying to Break Your Heart, but Jim and Greg both believe Bennett will be sorely missed and stress the positive effect he had on the band's music. In honor of Jay Bennett, they play "Pieholden Suite," from Wilco's 1999 album Summerteeth. Just as they are dealing with the news of Jay Bennett's death, the members of Wilco are preparing to release their seventh studio record. 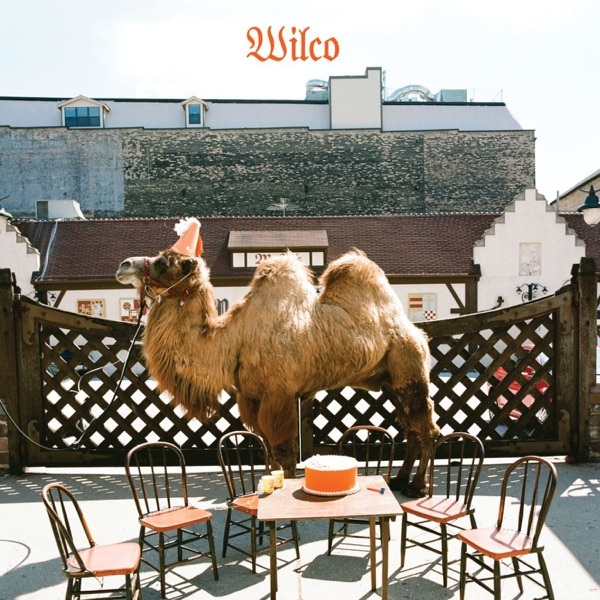 Wilco (The Album) features "Wilco (The Song)," one of their best according to Greg. Jim agrees, but doesn't think the album breaks any ground for the band. He calls it a summing up, albeit a perfectly executed summing up. Greg wouldn't argue, but did hear a few more surprises. Either way, both hosts give Wilco (The Album) a Buy It. 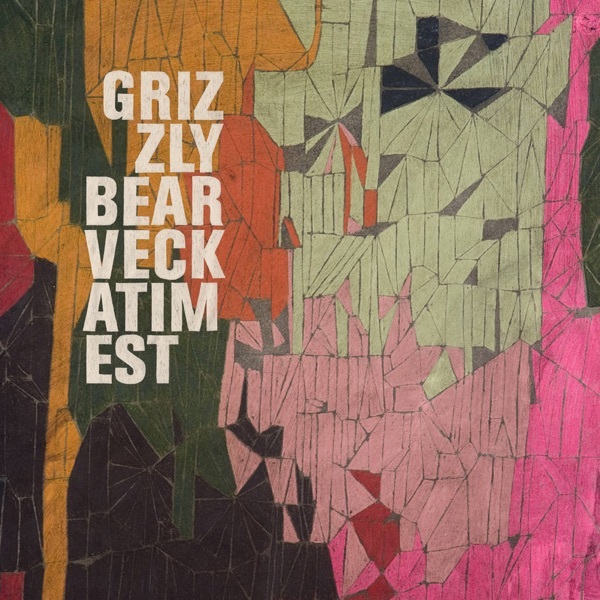 The final album up for review is the third release from Brooklyn quartet Grizzly Bear. Veckatimest, named for an island off the coast of Massachusetts, is already getting hailed by many as one of the top albums of the year. Jim hears a lot of similarities to what bands like Fleet Foxes and Blitzen Trapper are doing, but with the addition of synths, Jeff Buckley-style vocals, and lo-fi production. In other words, it drives him crazy. A few moments of beauty, but he gives it a Try It. Greg loves how the band creates its own space in the album. He can picture the room they made it in. The record is not accessible, but when you are in the right mood to be shut in, Veckatimist will hit you. Greg gives it a Buy It rating.